The VitaScan PD is real-time 3D mobile bladder scanner. The VitaScan PD is a high-quality imaging alternative to old-style “blind” scanners that merely point in the direction of the bladder. Includes the Industry's Best Warranty and Support! 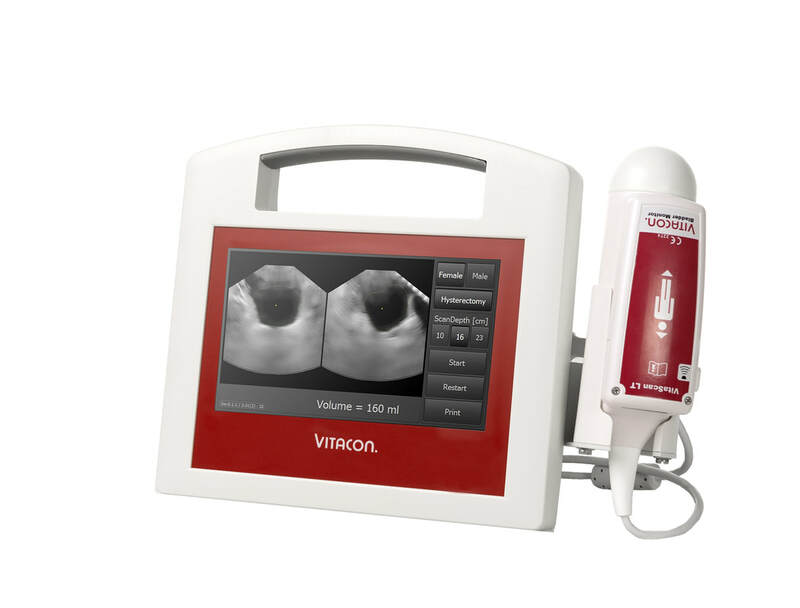 Vitacon Bladder Scanners include Free Unlimited Training Sessions for the Life of the Device! ​Assembled and Serviced in the USA!